What an inspiring summer! Paint splattered Minni aprons are hung to dry and sketchbooks have been packed away. 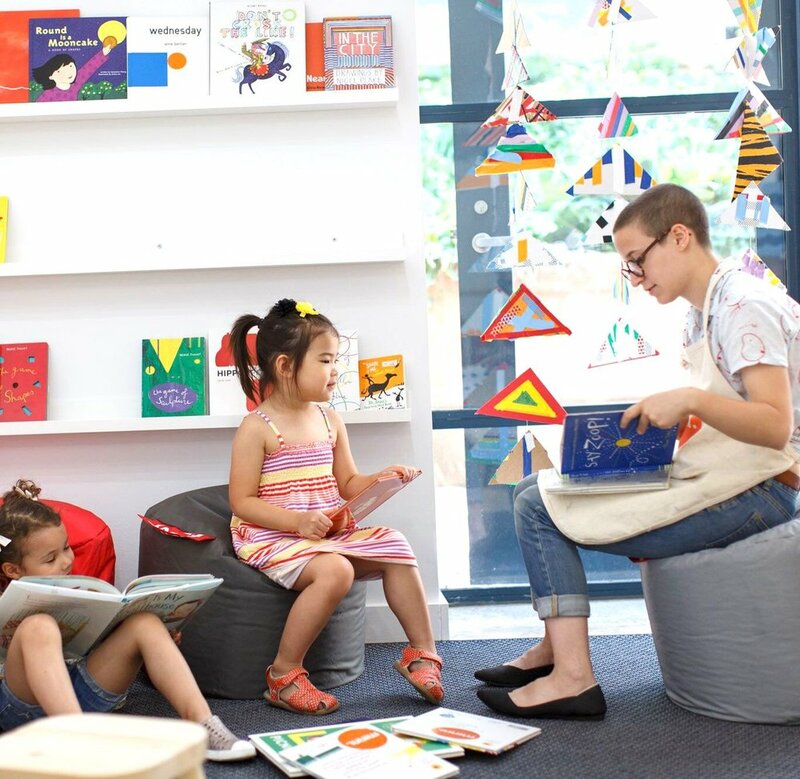 Yes, eight weeks of art + design camp and our first ever summer have come to an end. 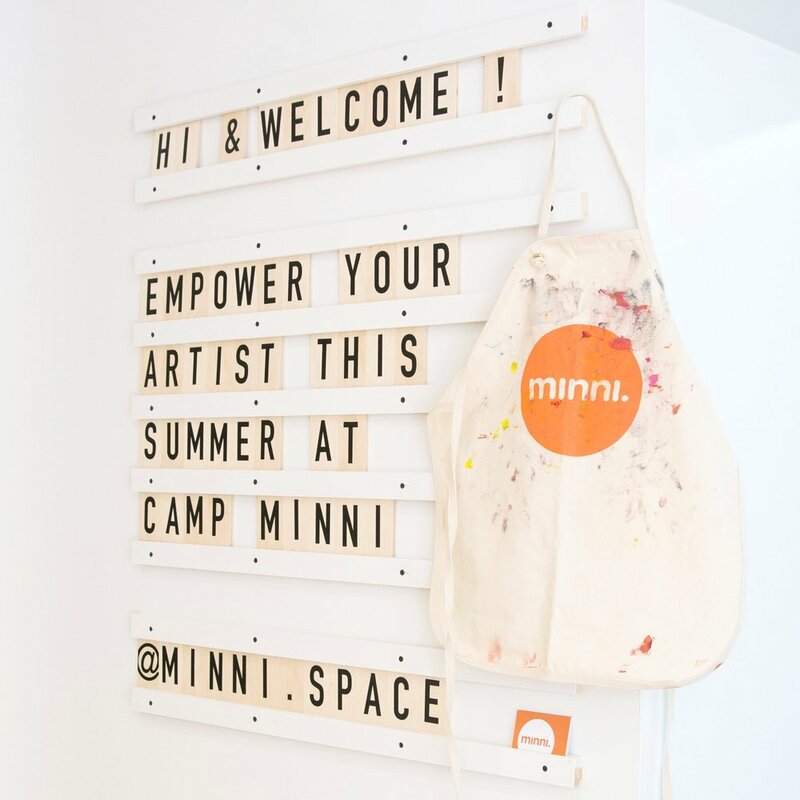 Once a concept and a dream, Minni is now a place to gather and create.